When building (or redesigning) a website for your business, it’s important to look professional, so you can build trust with your customers. Make sure you look like the expert you are by using good design strategy that compels customers to contact you–and helps you get found online. 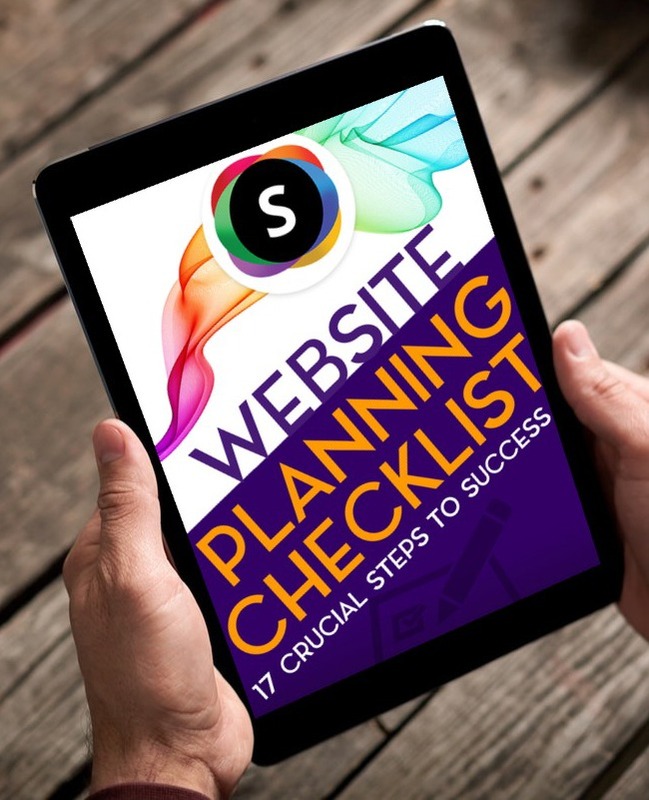 Here are the 7 critical things that your business website needs to succeed. Build trust with customers and save time and money in the long run by having your site professionally built. Stay away from site builders, especially “free” ones. Most of them have outdated designs that are not mobile-friendly. Get your own domain name and website hosting (Try HostGator.com, NOT Godaddy). Full screen design – logo left, menu right. Be consistent – Headings and text should be same size and color throughout the website. Using lots of colors for text looks amateurish and drives customers away. Use left alignment as much as possible (don’t center large blocks of text). Use bullets and subheadings to break up text and make it easy to read. No cheesy stock photos. Realistic shots are better. Choose two colors for your site (aside from black, white and gray). Use the bolder color for links and the more subdued color for headings. Responsive websites change size to fit on different screens, such as desktops, laptops, tablets and cell phones. Mobile-friendly sites are responsive, and look good on all devices. Google penalizes sites that aren’t responsive by not showing those sites in searches done on mobile devices. Over 60% of search traffic comes from mobile devices, so you could be missing out if your site isn’t compliant. Reduce the size of your browser window to see if a site is responsive. It should shrink to look good at any size. When you hire a web designer, make sure to ask if your site will be responsive, and ask to see examples of their work before you buy. 5 menu links have become almost “standard” on websites. 5 links fit well on the page, they don’t overwhelm your visitors, and having at least this amount of content looks professional and builds trust with customers. The More Info page can be used for anything pertinent, such as reviews, FAQ, ordering info, articles, etc. Keep the Home page first and the Contact page last in the menu order. This order is what visitors expect to see. Have a blog and keep it updated, so your content is fresh. You can call the blog Articles, News, Events, Specials, whatever you like. Google gives better rankings to sites with updated, relevant content. With WordPress, you can automate content to post on social media sites and be emailed to your subscribers. Automating content keeps you in front of customers and builds backlinks to your site on social media. Write helpful, actionable content of at least 300 to 500 words. Keep keywords in mind while writing, but don’t overdo it. Help your customers get in touch with you. Don’t confuse them. Be sure to have a Contact link at the end of your main menu. Consider putting your phone number, address and link to your contact page in the footer, so the info shows on every page of your site. Put a feedback form on your Contact page to protect your email address from spam, while allowing visitors to email you from your website. Use a Captcha to reduce spam from your feedback form. Add a Google map to your contact page, so customers can find you. Decide what main action you want your visitors to take, and use obvious buttons and links to entice them to click. Don’t give visitors too many options! Limit options and put them in order of most important to least important. Put links and buttons at the top and bottom of the page. Use buttons or links with bright or contrasting colors to get attention. Examples of calls-to-action: Free Download, Free Trial, Join Now, Buy Now, Contact Us Today, Schedule Your Free Consultation. SEO stands for Search Engine Optimization. Doing SEO on your website helps you get listed and ranked in search engines like Google. Try Yoast SEO for WordPress. It will generate meta tags and give you suggestions for optimizing your content. Use keywords to let Google know what your content is about. Don’t use the same keywords over and over again. Vary your keywords. Write naturally and post good content for real people, not Google. Get backlinks to your website by posting your website link in directories. Google the terms “add URL” or “add link” along with keywords related to your business to find sites where you can add your link. Don’t get spammy backlinks. You will be penalized by Google. 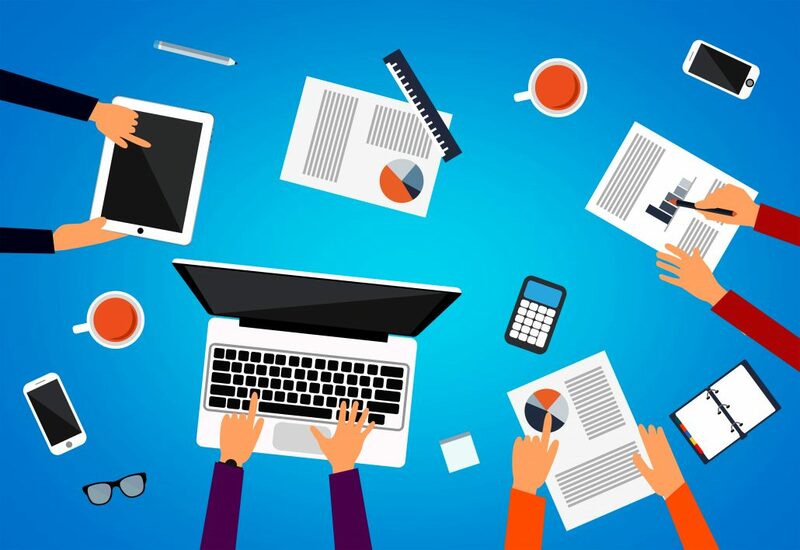 Consider guest blogging for a popular site to get a backlink to your site and more traffic.